Wow! That was my first impression of the new Prima Confetti Dies! Wow again when I saw the beautiful flowers and holly leaves from the Sweet Peppermint Collection! This is a non traditional color pallet that I love! So soft and beautiful! I created a simple shaker card using all the elements together. The shaker started with one of the cards that you can cut out of the Sweet Peppermint Paper. I then used foam to make a simple rectangle shaker and filled it with Confetti that I cut out of my leftover scraps of paper. Super simple and perfectly matched! And... talk about gorgeous flowers! These are stunning! I'm such a huge fan of fabric flowers!! 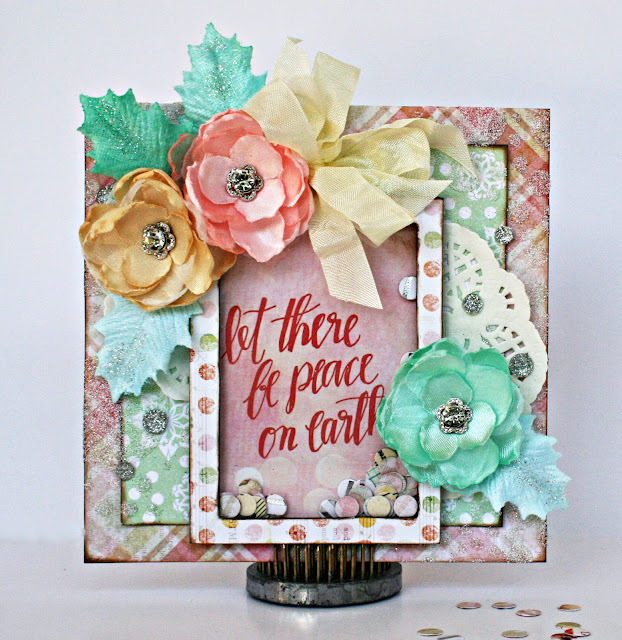 As always, I invite your to check out the Prima Blog for more examples of all the new and beautiful Prima releases! 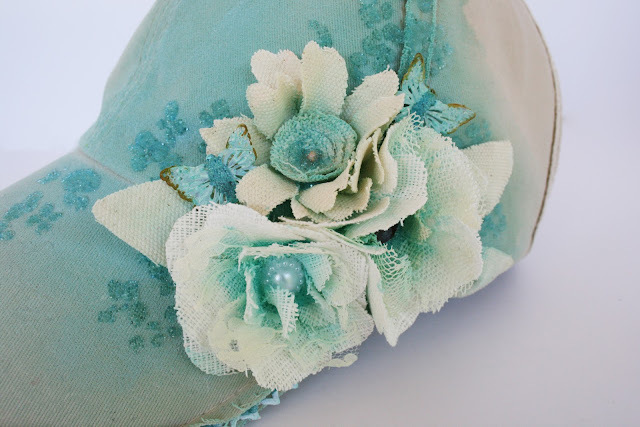 Recently on Live with Prima, I created this Make It/Wear It baseball cap! 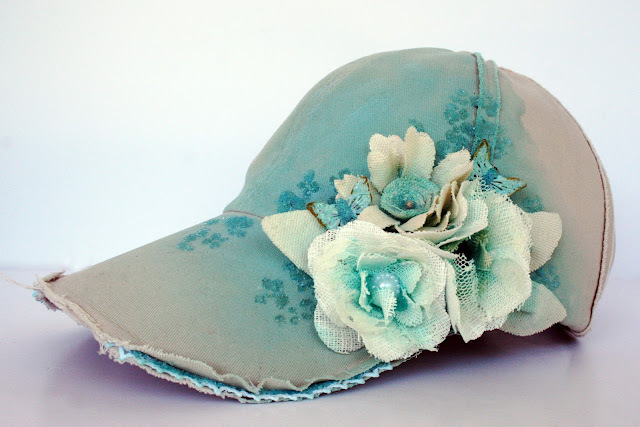 This is so quick and easy to create using any baseball cap! In the class, which you can view right her if you scroll down, I walk you through this easy process! 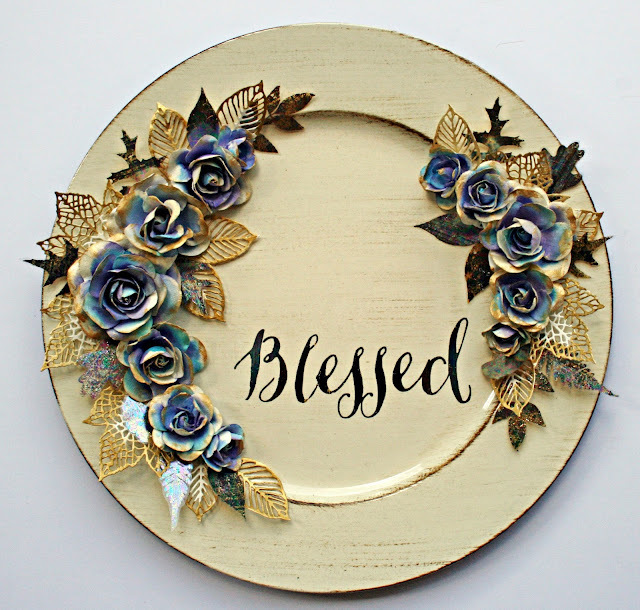 This one started with a baseball cap that I picked up at Hobby Lobby and then added beautiful Prima products! Paint, Mediums, Beads, Metals and Flowers! It's all right here! I tried to give lots of fun ideas and details to get your creativity flowing! 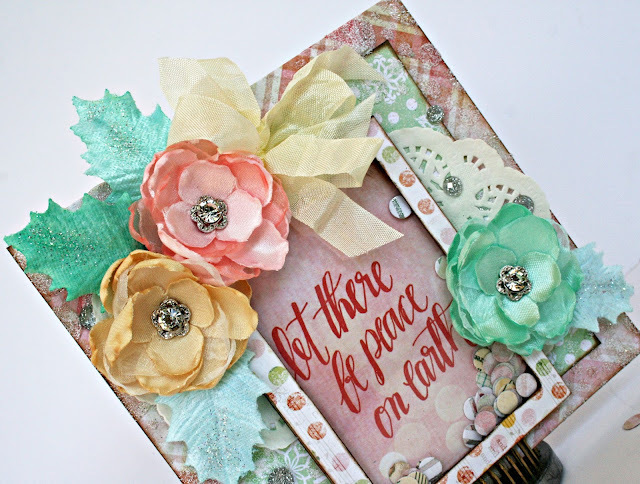 Of course, you can use any colors, flowers and trims that you have in your Prima stash! The ideas are truly endless! Here is the class! Hope you enjoy it! There has to be a favorite for every release, right? Nope! :) There are too many to choose from! 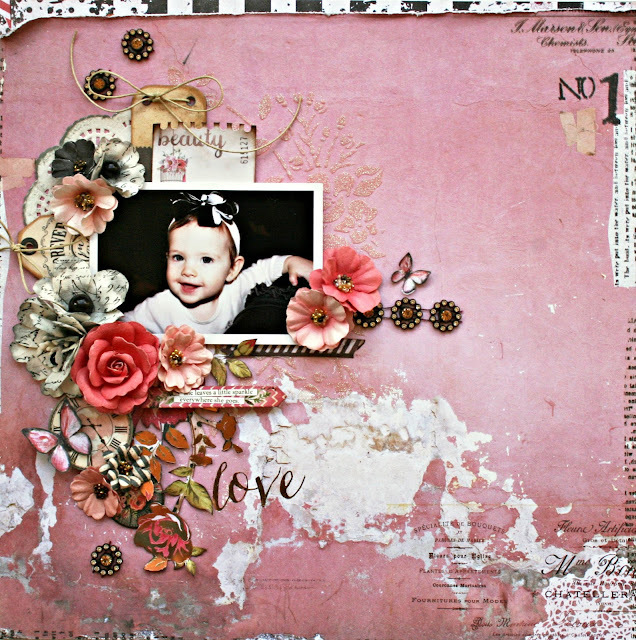 I love the new Rossibelle Collection from Prima! This one is full of pink, black and white. It has it all! 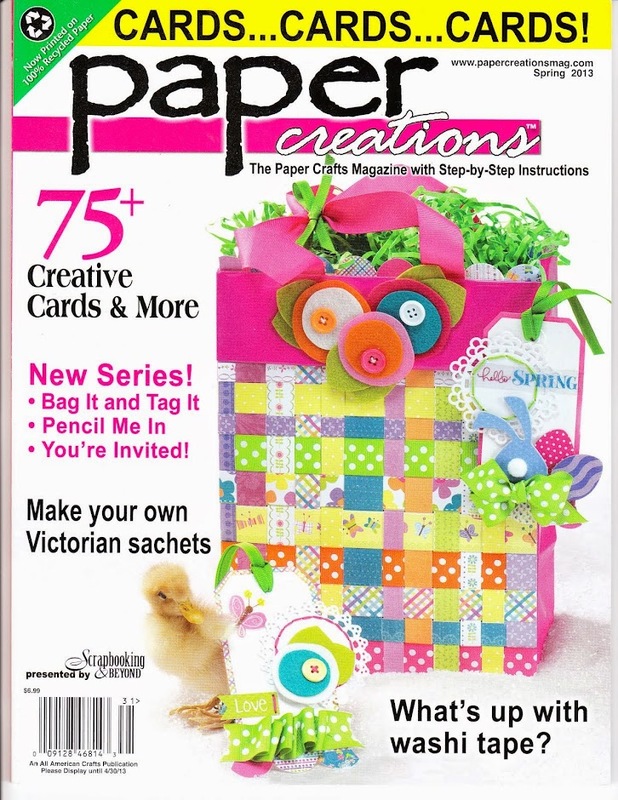 Lots of shabby chick, lots of fussy cutting opportunities, beautiful patterns and embellishments and don't forget the gorgeous flowers!! I think everyone will love this! You have to take note of the gorgeous trim with this one!! I used it connected on my layout, but also couldn't resist cutting off a few pieces to scatter! Such and fantastic trim!! Plus, look at the centers of the flowers!! They are also gorgeous!! 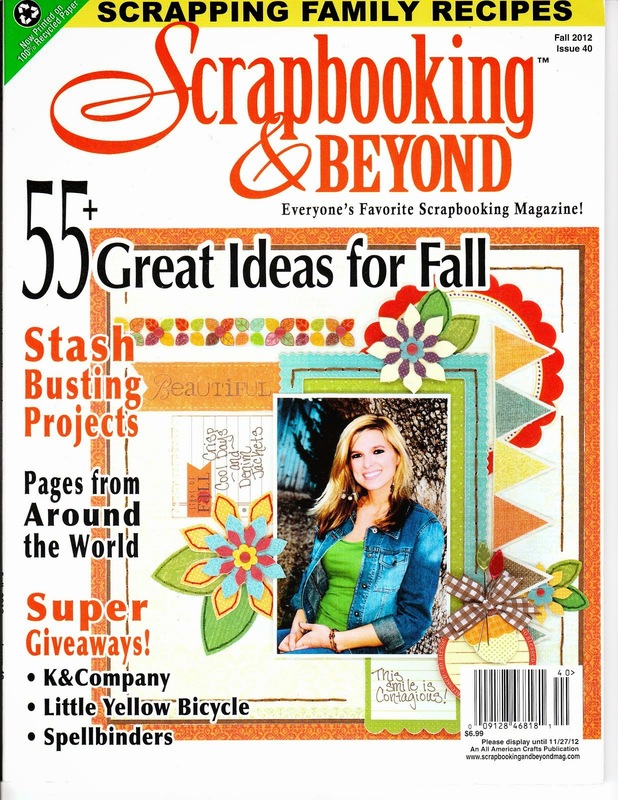 Every single thing is included that you could possibly need to make beautiful layouts! 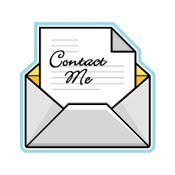 Don't forget to go by the Prima Blog and to check out Prima on social media!! I know that there are lots more beautiful samples and of course, other surprises!! 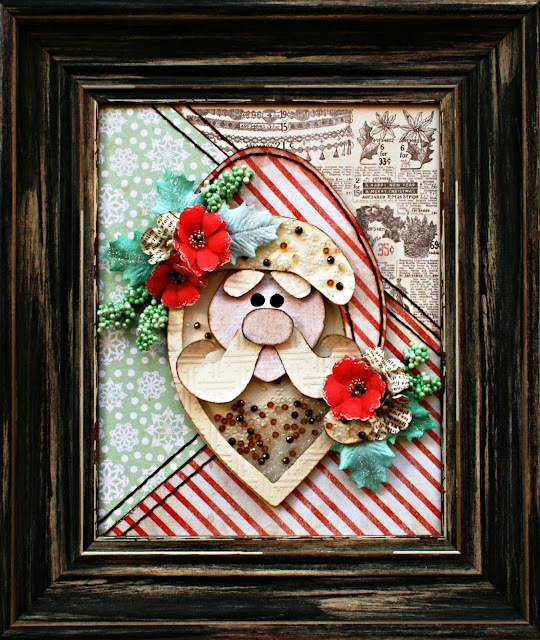 This is a paper pieced Santa that I created using Prima's Sweet Peppermint collection. 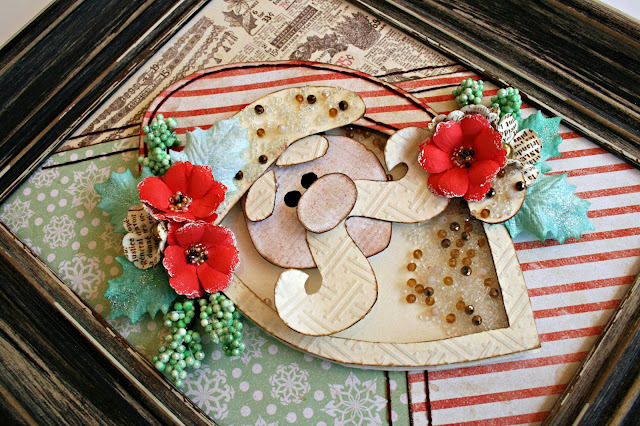 It is such an adorable collection and I thought it would be perfect for a whimsical Santa. I wanted to give it a bit of a homespun, quilted look, so I added some hand stitching. Be sure to take a look at the beautiful holly leaves and berries, too! They are perfectly coordinated to go with the collection. Of course, there are beautiful flowers, too! His beard is a shaker box and it includes New Memory Hardware Fragments along with glass beads. I love how perfect the Prima Rustic Frame is for him! These frames are terrific! Thanks for dropping by and be sure to check out the Prima Blog for all the gorgeous examples from the team! Also, be sure to check out Prima on social media to have a chance to win some of the new summer releases! New Prima Adhesive Rub-ons and Foils! This is the NEW Prima Rub-ons and Foils!! It's another winning combination of Prima products! As you know by now, the foils are my go to products! I love them all! I created this using the new Christmas Rub-ons! They are the perfect for cards and so much more!! Check out the pattern of the foil on the sides of my star! The patterns are so fabulous in this round of releases... AGAIN! 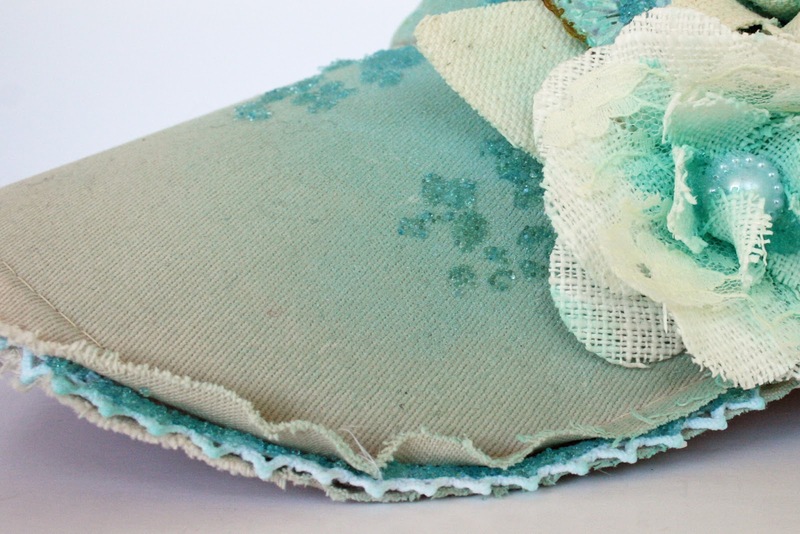 It's super easy to do the edging by using the Prima Artisan Tape!! It's super strong and will hold long term! 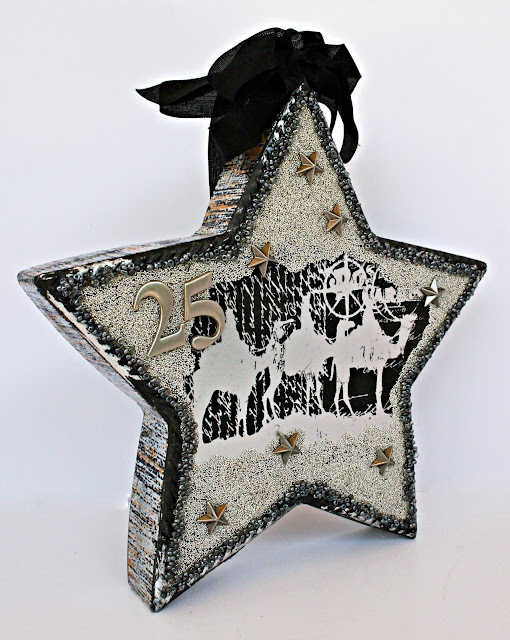 Just wrap it around your project and apply the foils right on top! Be sure to check out the Prima blog for ideas using all the new products! 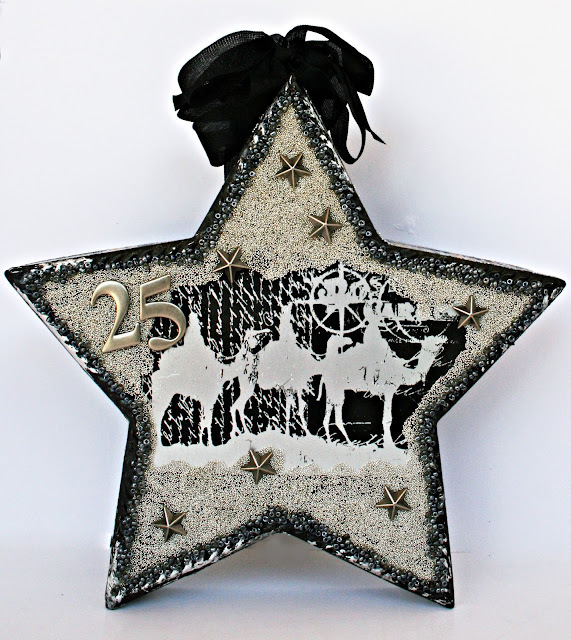 The Prima Foils and Adhesive Rub-ons by Christine Adolph are some of my favorite things from Prima! I can't get enough of them and love how they add shine to everything! So, you can imagine how excited I was to see some new ones in the summer release! I love chargers to set around for special events so I made this one for fall. It will look great mixed in with my other Fall or Thanksgiving pieces. I used the new Foildelic along with some of the new Adhesive Rub-on Leaves applied to transparency to tuck into the floral clusters on my charger. 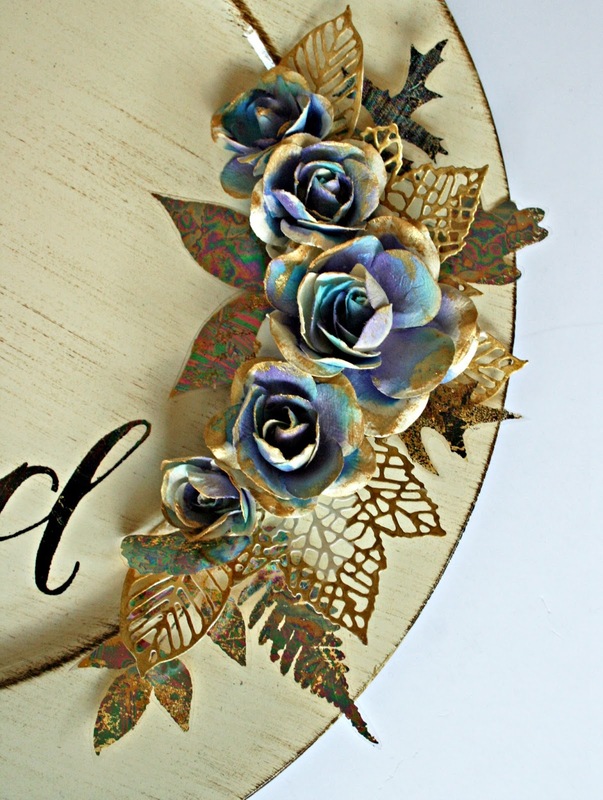 I love that there are so many colors in these foils which allowed me to choose my favorites to add to the flowers. The flowers are the Prima Boxed Flowers Gold Kiss. 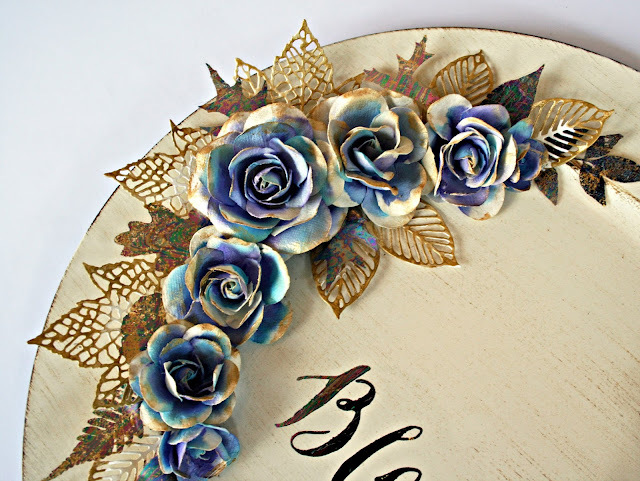 I used the new Color Bloom 2 sprays to add color to the flowers to make them match perfectly with my foil leaves. 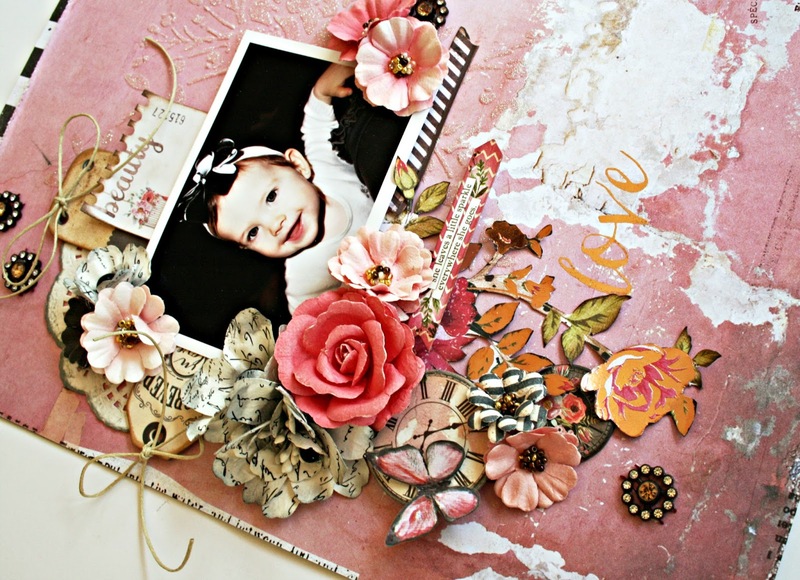 Of course, there are more examples on the Prima Blog! I even have another project there that will be coming soon on my blog. :) You don't want to miss a thing with all the full reveals and there are lots of give aways during the full releases, so hurry over there!! 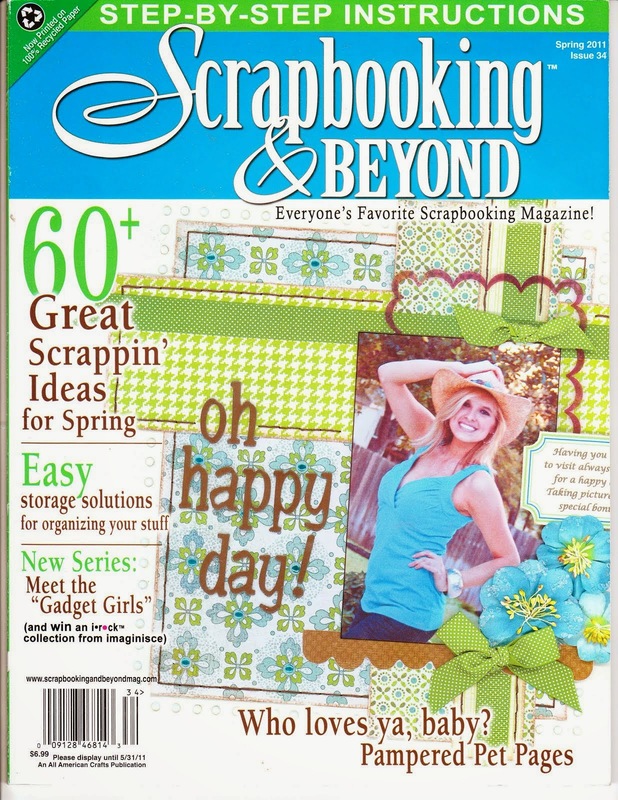 New Julie Nutting from Prima! Hey everyone! 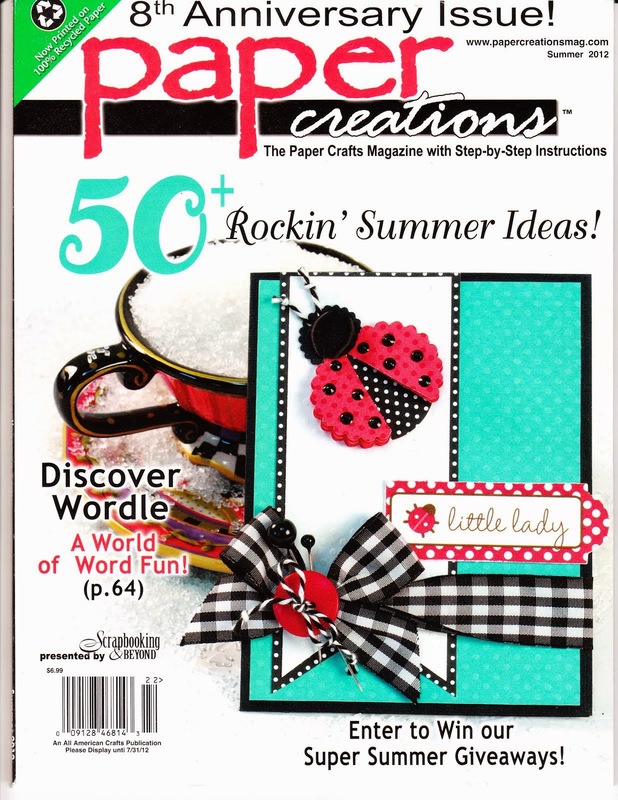 I'm so excited to announce this new Summer Release of Julie Nutting Stamp and Die sets from Prima!! 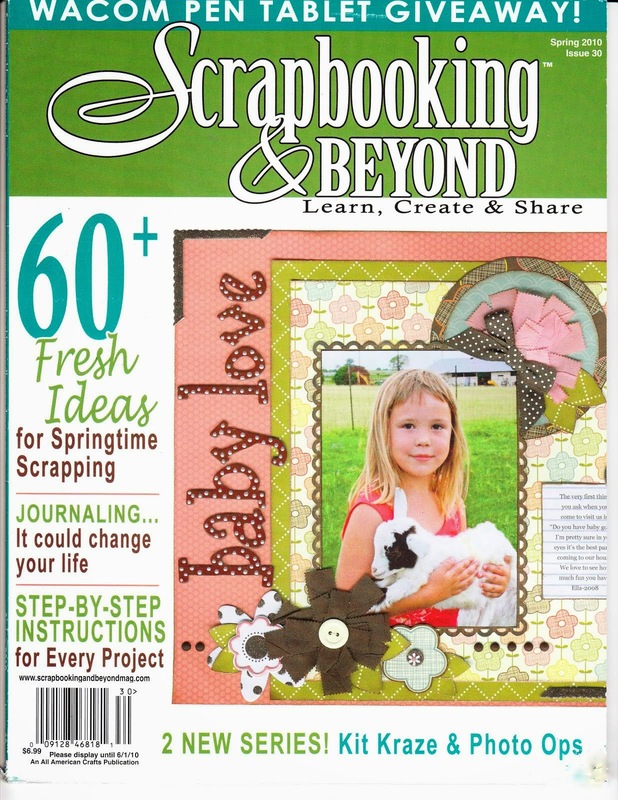 I know that a lot of my scrapbook friends have been hoping and wishing for new dies and Prima answered! 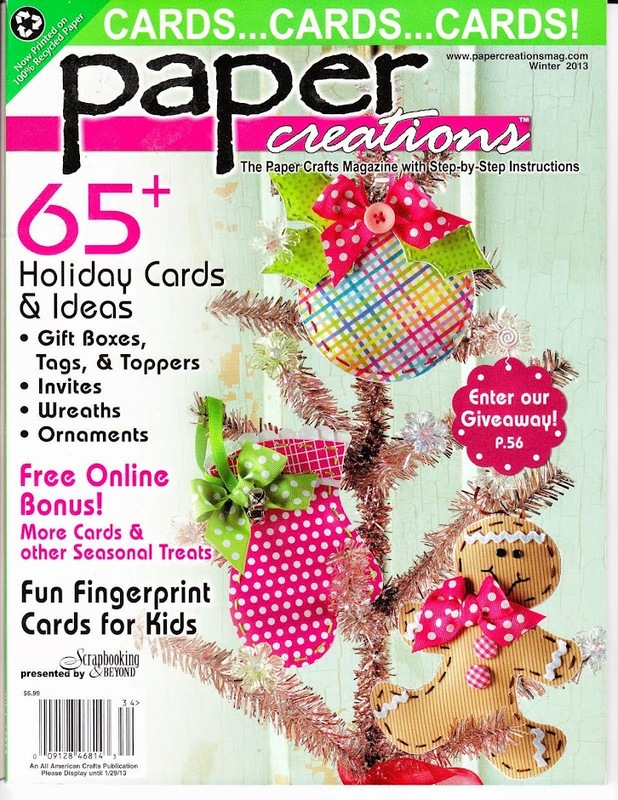 There are lots to choose from, so be sure to go to the Prima Blog to see them! 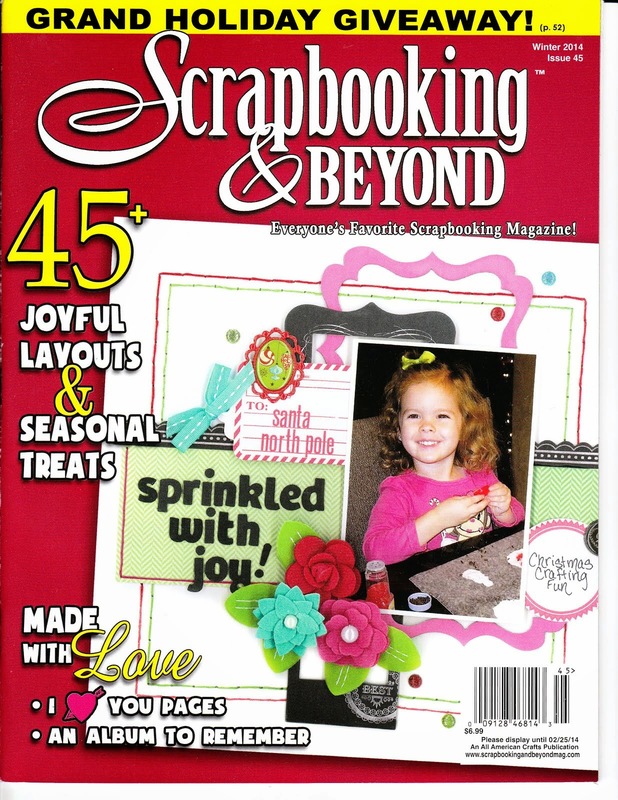 You will be excited to see that Julie Nutting, herself, has done some adorable samples, too! 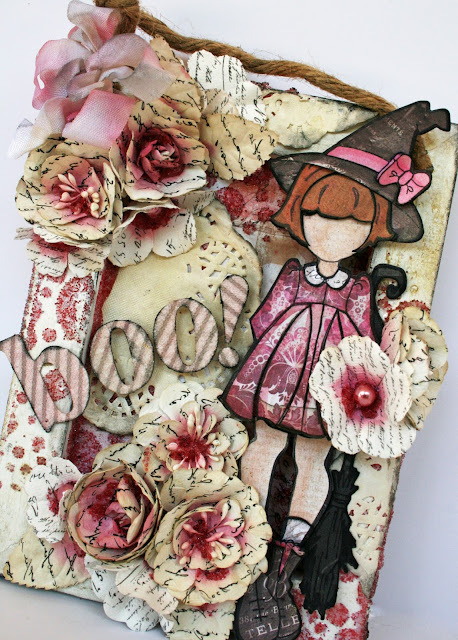 Here is a Carte Blanch Plaque that I decorated with LOTS of Prima goodies to match this adorable Halloween Julie Nutting Doll. 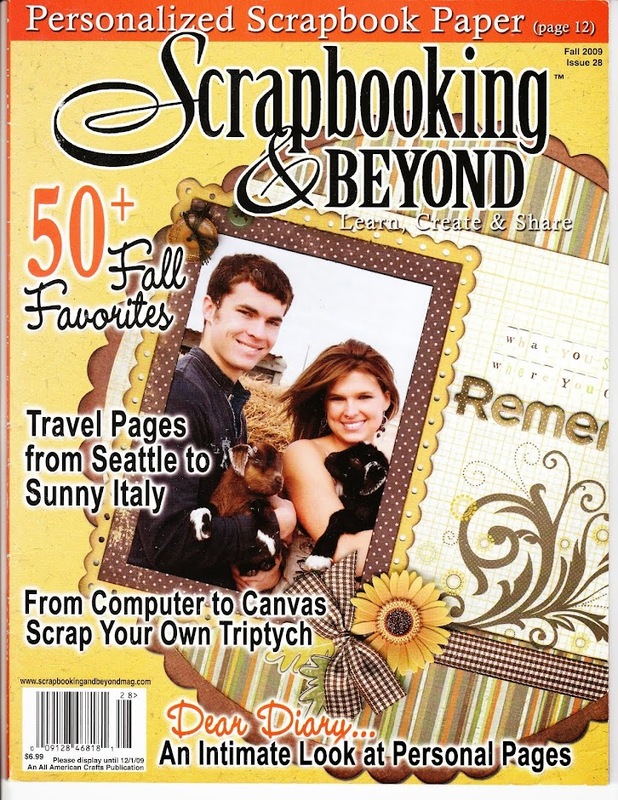 Best part is that if you hate or have trouble with fussy cutting, this one comes with the die and stamp combined! Yipppeee!! Also, there are a few little hints of the wonderful new Rossibelle Collection! 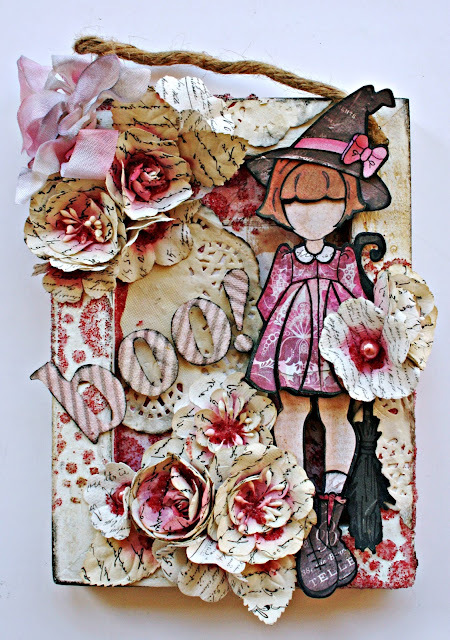 I used Rossibelle Journaling cards to make her clothes and that adorable little broom! 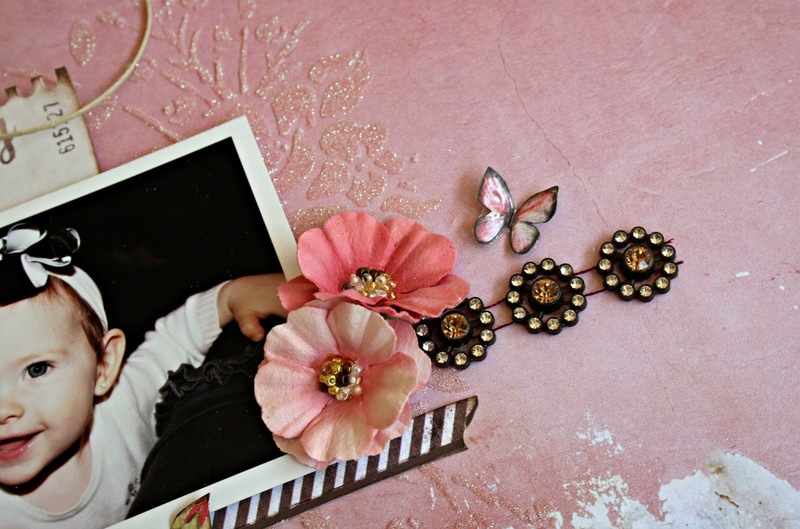 Don't forget to go by the Prima Blog to see it all! And guess what??? You can win some!!! Best News Ever!